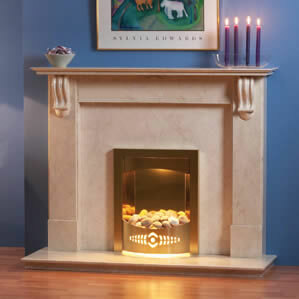 From marvellous marble, luxurious limestone or warming wood, our stunning range of made-to-measure fire surrounds are the perfect finishing touch for any fireplace. 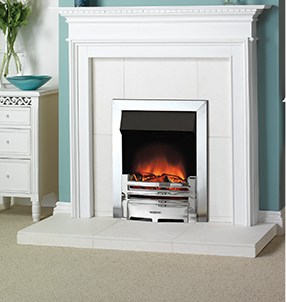 Our fully stocked Sheffield fireplace showroom contains an expansive range of styles, materials and fireplace surrounds for you to choose from, as well as over 20 stunning live displays, so why not pop in and have a look for yourself? 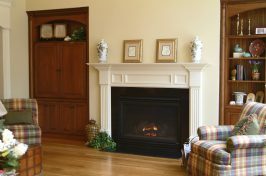 Stylish fireplace surrounds can be the all-important finishing touch to any room as it complements existing décor or becomes a focal point of your interior design. 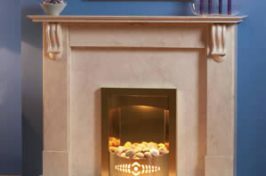 No matter which style, shape and finish you choose, Warm & Cosy Fires Ltd can be sure to provide you with a fireplace surround to suit your individual requirements. 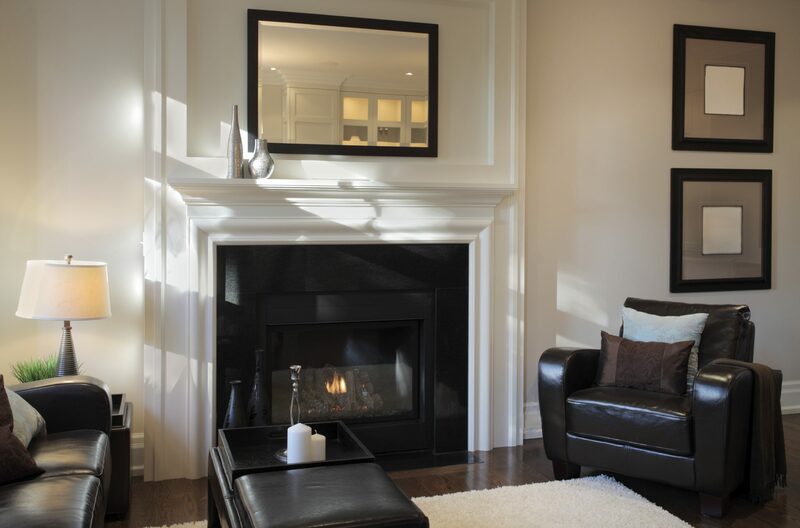 Our dedicated team will be more than happy to help you decide which fireplace surround is best suited to your personal style, and answer any questions you may have. Once you have chosen your bespoke mantle, our experienced team will carry out the full installation. 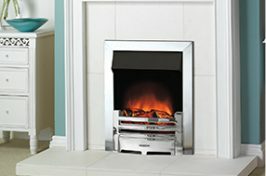 If you would like to find out more about our beautiful range of fire surrounds, don’t hesitate to come and see us at our Hillsborough showroom, or give us a call today.